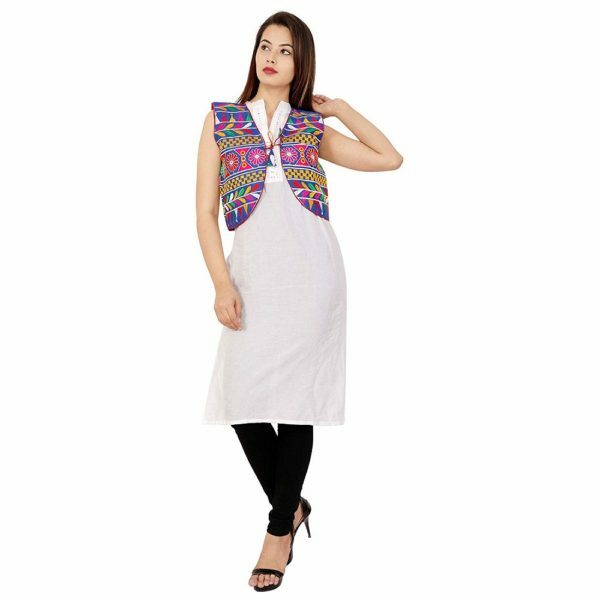 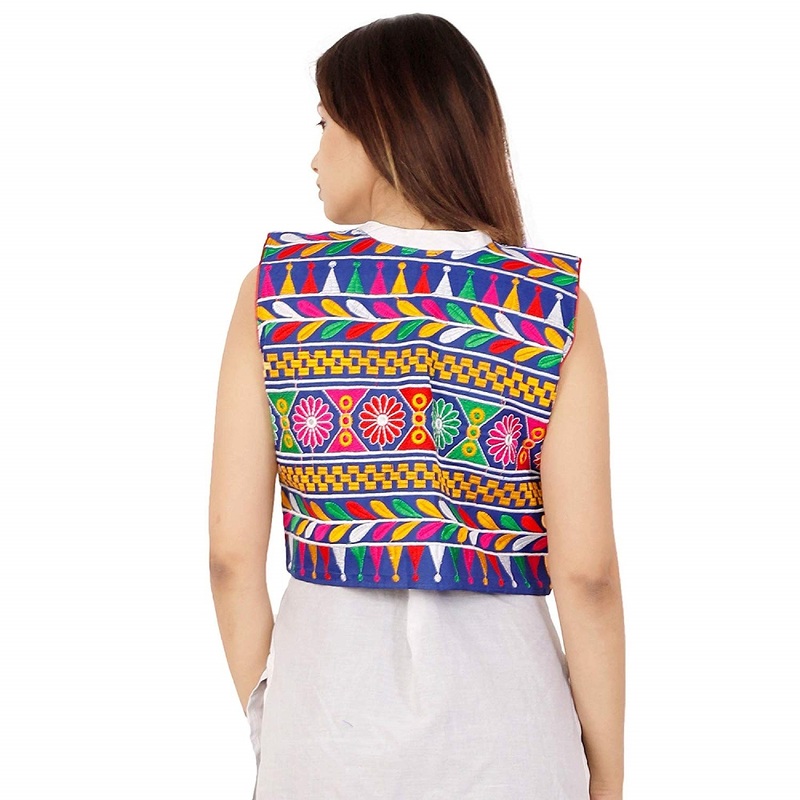 Bohomandala Choli Length (Short) Jacket/Koti/Shrug will be paired with any plain/printed top for best results. You’ll conjointly strive these with your tees to present a fusion look. 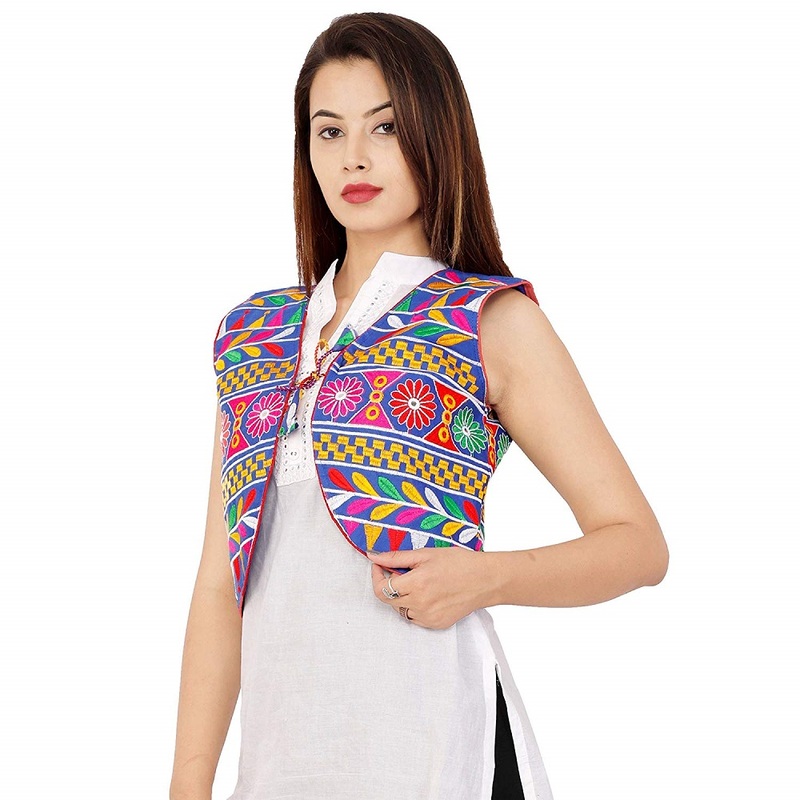 Made with finest kutch work embroidery styles, this will surely make you are feeling wow. 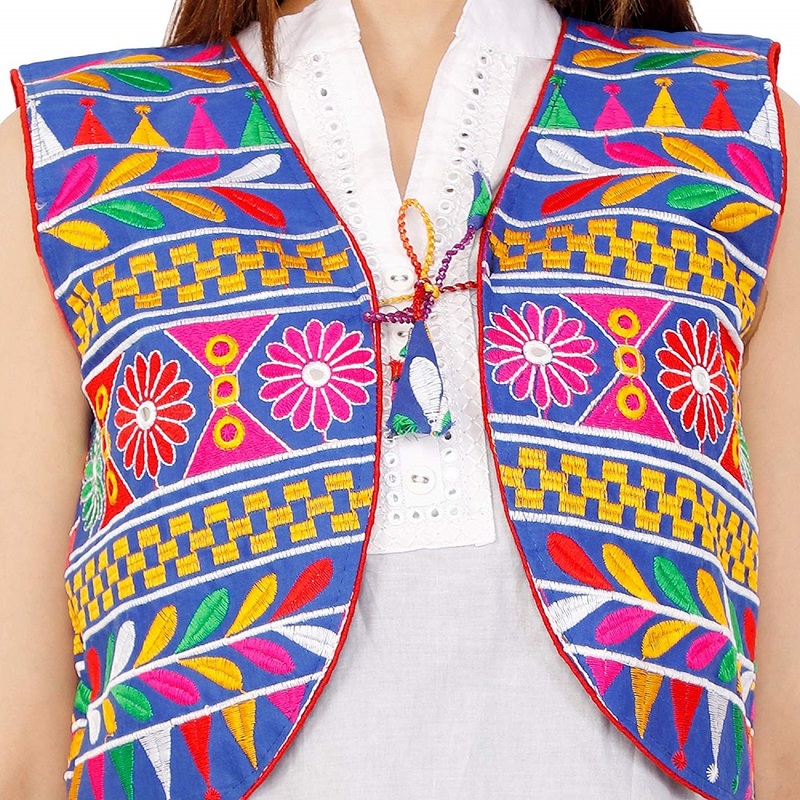 Full embroidery work for the Ethnic & Classy look.